The swing towards hybridisation was slow, for a long time, and to this day it has never been especially celebrated. Toyota pioneered its self-charging system in the 1990s and most other manufacturers apart from Honda laughed. They said electrification just wasn’t the way forward. Honda developed its own system, and soon the Prius and Insight were mocked by the West. Then, over a decade later, Europe got serious over emissions. So too did the US under the Obama administration. Manufacturers panicked and realised there was no way they could meet the new targets without electrification. 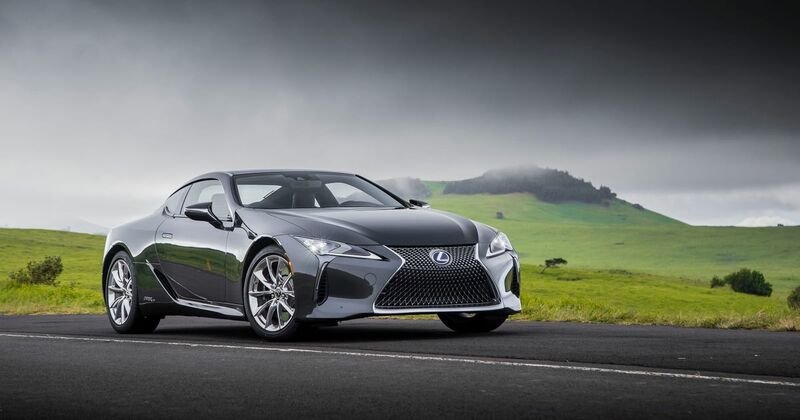 Suddenly, everyone was releasing hybrids and trying to claim them as their own innovation while Toyota (and Lexus) sat back and rolled its eyes. But, all of a sudden, the tide has turned again just as hybrids had started to make significant inroads into showroom ranges. The future of the tech looks to have stalled. 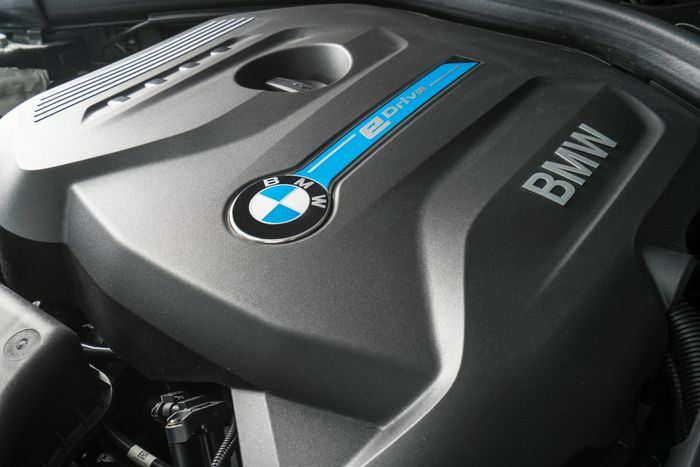 The BMW M3, which credible rumours from a few years ago said was going to be a hybrid, is now not. 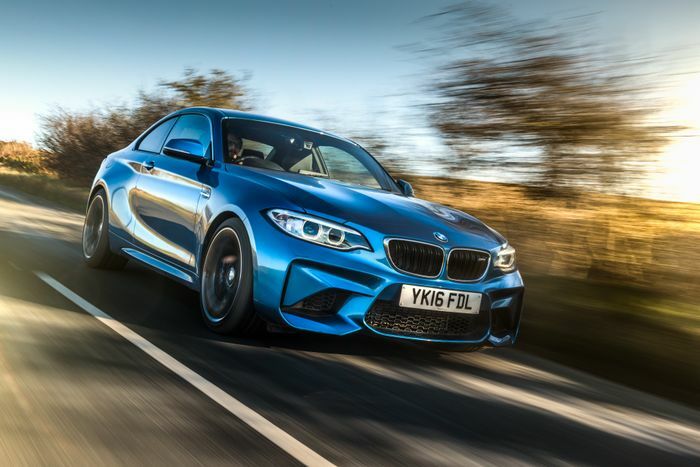 The 2020 M3 will actually have a rear-driven chassis at the entry level and one above that with an M5-derived switchable four-wheel drive setup. Likewise, the definitive hot hatch, the Volkswagen Golf GTI, was tipped for hybrid assistance from 2020. But as we reported this week, it’s not happening any more. A top-level management decision has been reversed and the eighth iteration of the car will carry on more or less as we know the seventh. So why the U-turns? 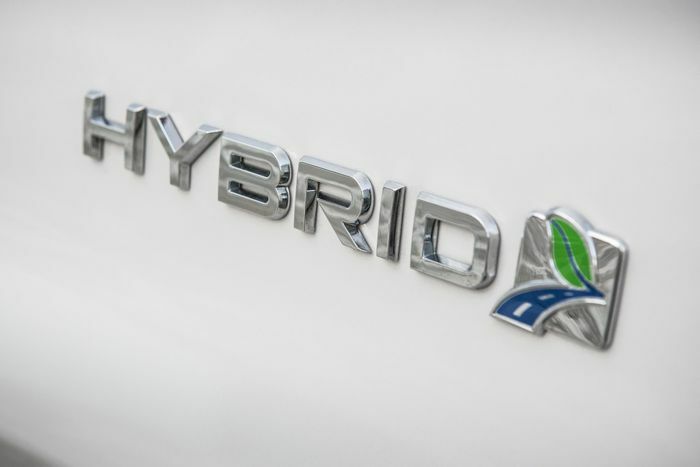 Simply put, the emissions savings from hybrids aren’t enough to warrant the development costs. The solution, only ever seen as temporary, is being abandoned altogether because, for all the money ploughed into it, it can’t do the job. Europe has a fleet average emissions target of 95g/km by 2020 and 2021, as the rules are phased in. Some brands are nowhere near that. It seems like only last year that a super-economical car would clock 99g/km in the emissions tests. The advent of the tougher WLTP emissions programme has pushed those old NEDC figures way back up, though, and getting down to two figures has become a proper headache for combustion engines. Development pace has sped up, thankfully. 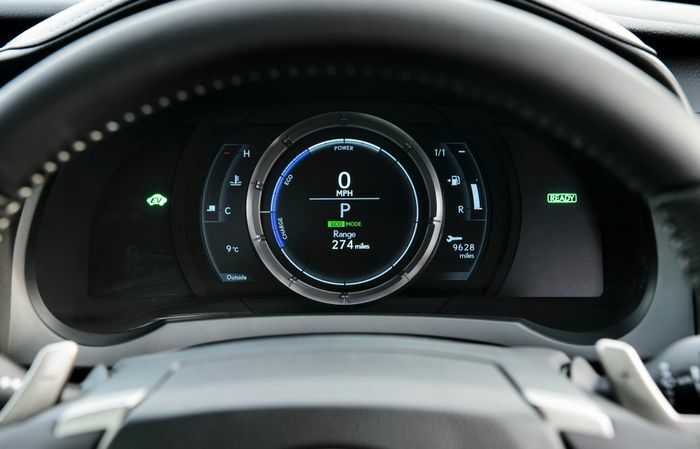 Now the most efficient petrol-electric self-charging Prius hybrid will only cough out 78g/km on the WLTP test (up from 70g/km NEDC), and the Japanese brand’s fleet of relatively small cars will balance out. For manufacturers like BMW and Volkswagen, which make more larger, heavier cars than Toyota, hybrid simply can’t tip the balance far enough. So it’s being partly abandoned. It’s not worth the increase in showroom price and the corresponding fall in sales (or profit margins) if it doesn’t help achieve the business goals. One of those goals is avoiding the massive EU fines for missing that 95g/km average. It makes more financial sense for car makers who sell big numbers in Europe to jump straight to pure EVs as quickly as possible, conveniently just ahead of the new limits coming into force. 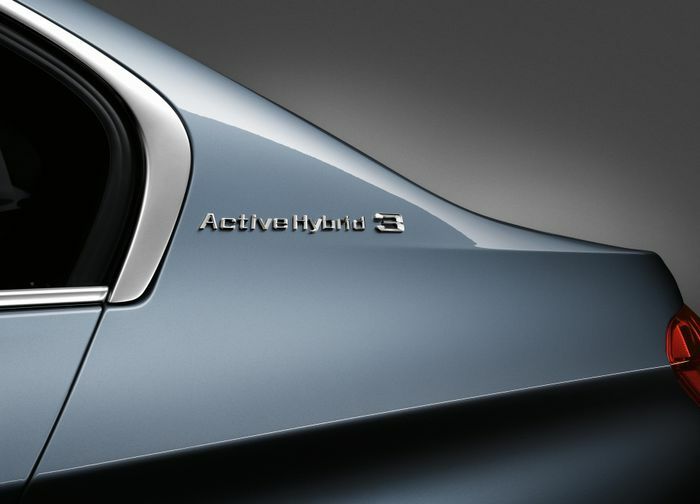 Only with the help of a few zero-emission models is the 95g/km within reach for BMW, Volkswagen and others. So it’s bye-bye to closed hybrid systems. You were actually quite effective, while you lasted. Your plug-in brethren will continue in your stead, in some cases, or you can go to your retirement knowing that the world has moved beyond you; you played your part but it’s a different game now. There’s a side-effect of all this that makes us very happy indeed. 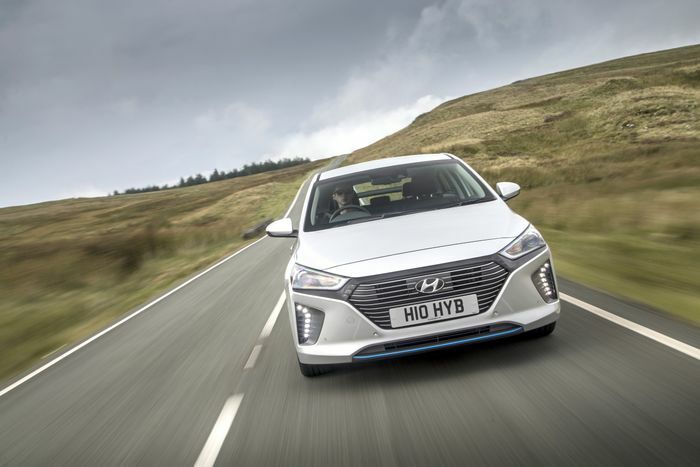 The decision to avoid forcing mild hybrid and plug-in hybrid systems into everything means that many of our favourite cars, the ones we would buy with our own money, have a stay of execution. With no batteries or extra wiring to worry about, cars like the Golf GTI and the M3 can keep getting lighter, sharper and more exciting. Yes, they’ll eventually make way for electric performance cars, and yes, when the time comes we’ll no doubt have the usual EV praise and complaints. But in the short and medium term, it looks like those mid-range performance heroes are here to stay just as they are. If that’s not worth a party popper or two, I don’t know what is.